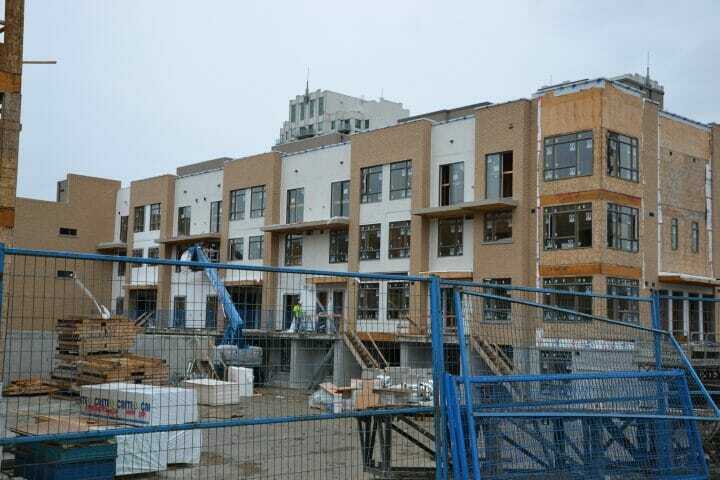 We are pleased to announce that construction at TEN88 on the corner of Progress Ave. and Sheppard Ave. in Toronto is moving along quite nicely. 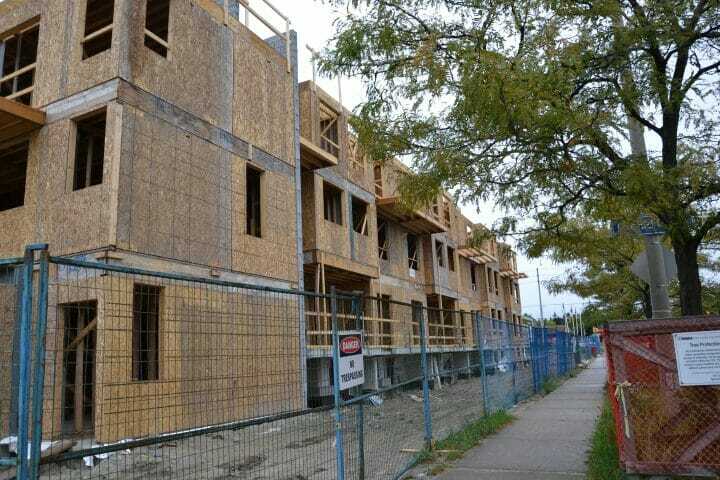 We are happy to update you that the wood framing is complete on all 3 Blocks. 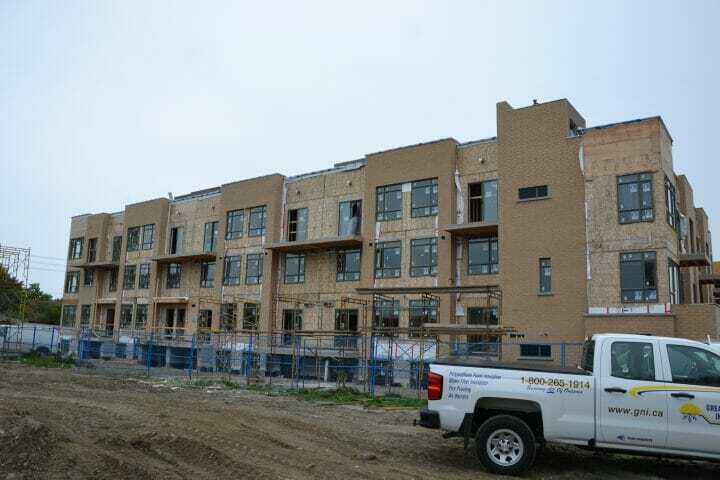 Stucco exterior has started on Block 1, brick and window installation will start on Block 2 in the coming weeks and Block 3 is preparing to have the roof installed. 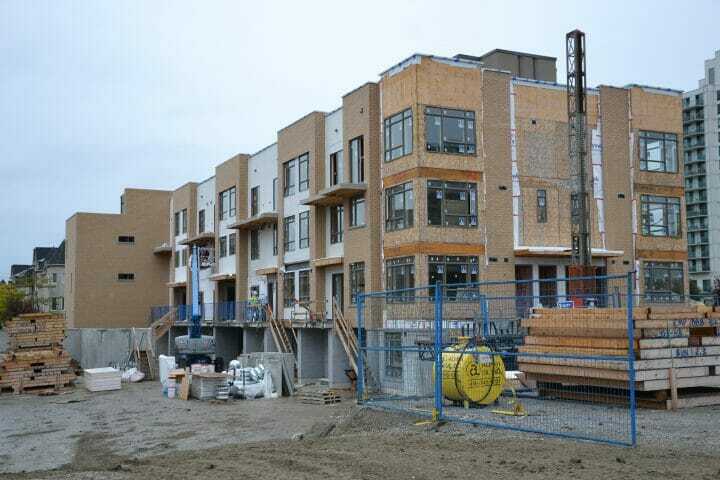 Over 100 boutique condo residences with private rooftop terraces make up our TEN88 community. 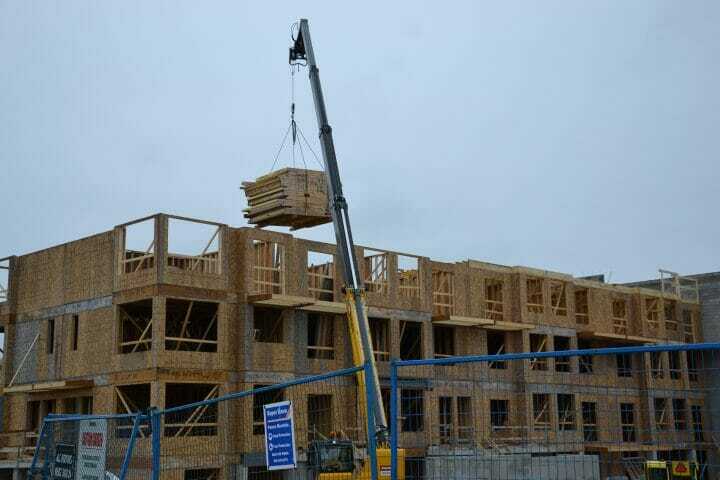 A limited number of homes remain, all featuring contemporary designed kitchens including granite countertops, stainless steel appliances and engineered flooring. 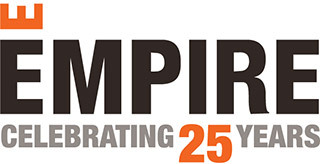 Please contact us at ten88@empirecommunities.com or 416-789-0288 for more info.